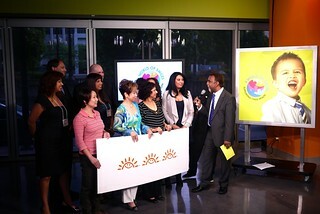 Vancouver Daze, Volume 71: A World of Smiles Telethon in support of BC Children's Hospital Foundation broadcast live on Shaw Multicultural Channel at Shaw Tower in Coal Harbour on May 27, 2012. Published in Vancouver Is Awesome. 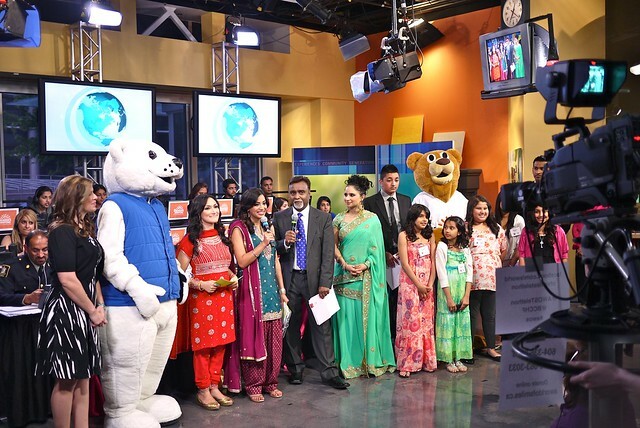 The South Asian community teamed up once again with Shaw TV to raise money for BC Children's Hospital Foundation supporting children's health. Global BC hosts Sophie Lui and Shanel Pratap were reported from the phone lines during the six hour live broadcast fundraiser. Kids and tales of the hospital's good work support BC children's health along with diverse entertainment made the night fly by. 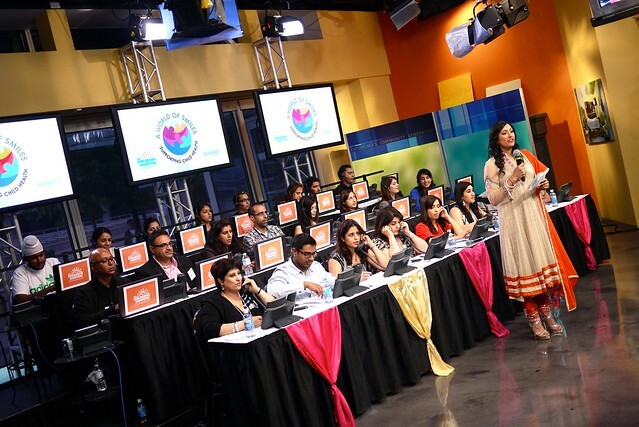 Shaw Multicultural Channel's Harmeet Gosal hosted the social media desk producing interactive content and responses for the live telethon. 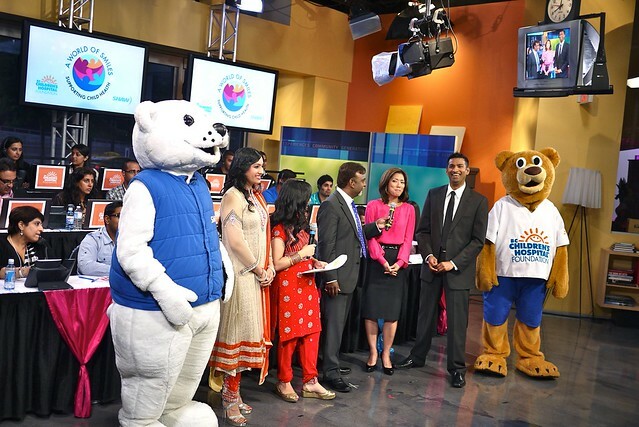 Even the Shaw and BCCH bears got together to raise $360,810 for the children's hospital live on television. Remember, this weekend is the 25th annual Miracle Weekend on Global.